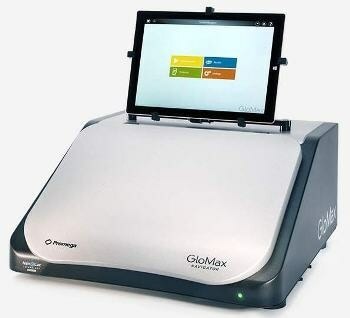 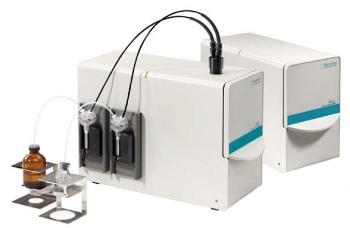 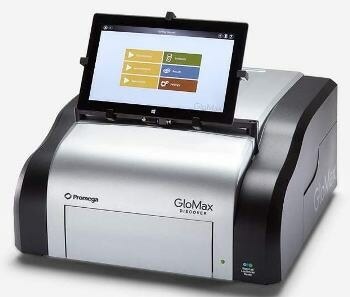 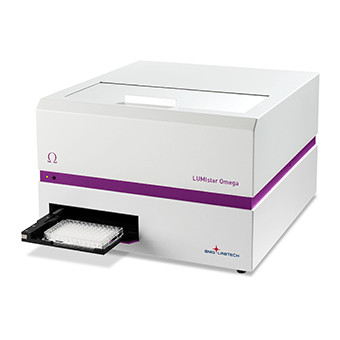 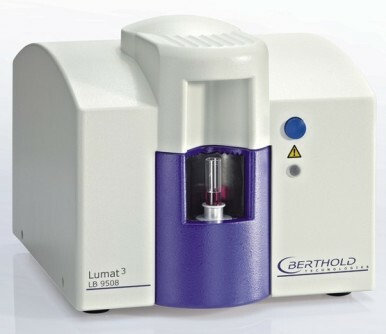 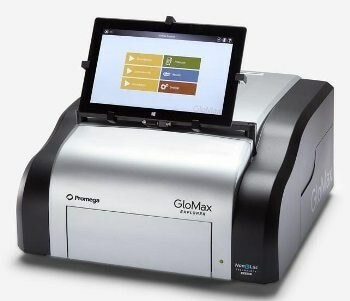 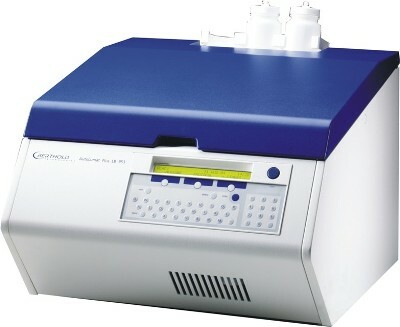 A luminometer is an instrument used to measures light and other optical properties of specimens in chemiluminescent and bioluminescent applications. 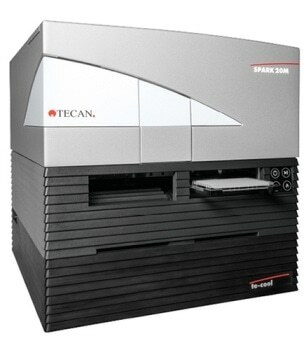 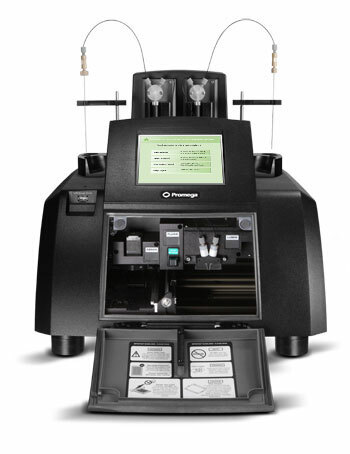 Superior sensitivity, low noise circuitry, and easy data handling are among features of high quality products. 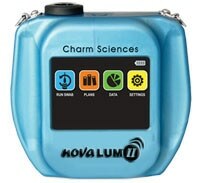 Luminometers may range in price from USD$3,000 to $14,000. 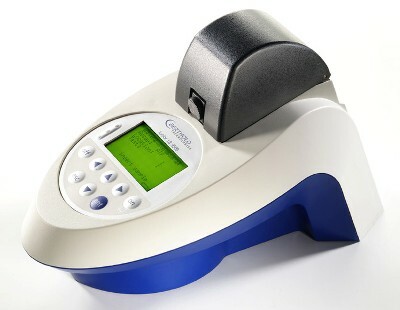 Once submitted, we will try and place you in contact with a suitable Luminometers supplier within 48 hours.